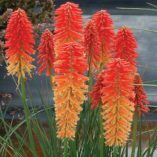 Kniphofia ‘Poco Sunset’ | TERRA NOVA® Nurseries, Inc.
Short habit with multiple crowns, and the short flower spikes in the first season. 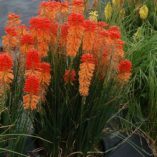 The flowers of 'Poco Sunset' are bicolor red-orange and orange and the plants have a very long bloom time with repeat blooming from July through October in Canby, Oregon. 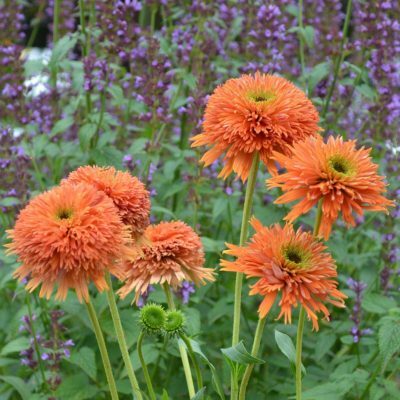 16" / 15" / 23"
Compared to 'Papaya Popsicle' it is a shorter plant with bicolor inflorescences with orange as the bottom flower color rather than yellow. 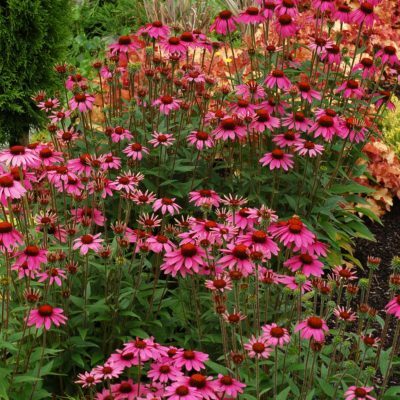 All summer bloom. 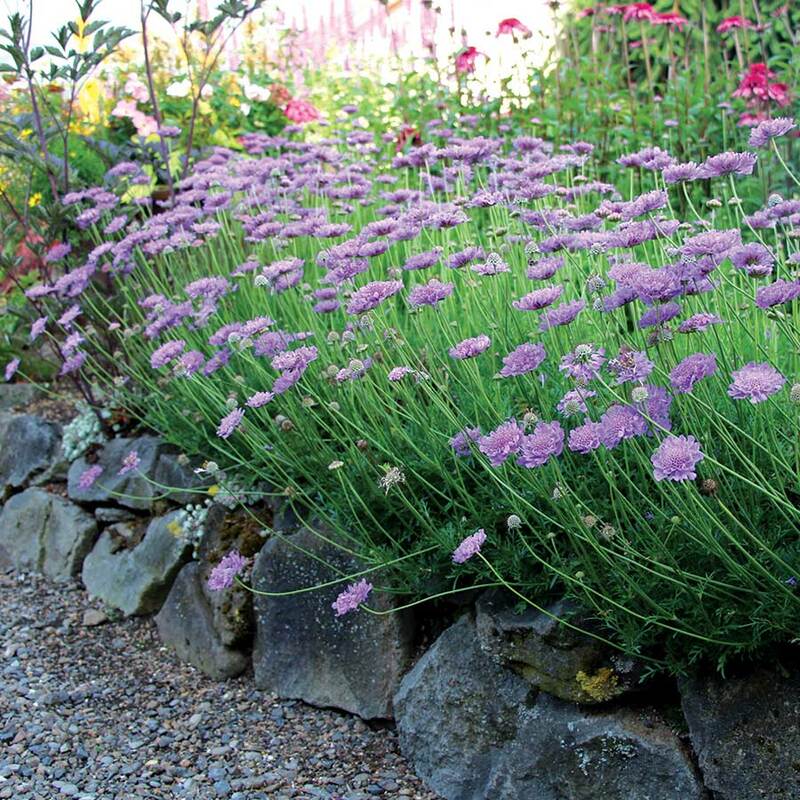 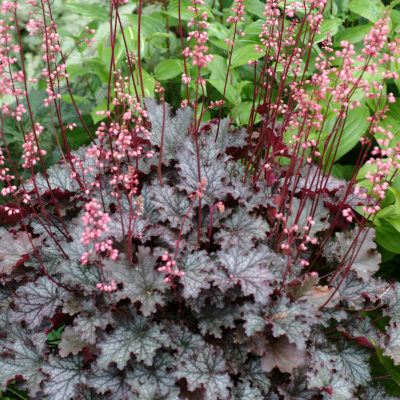 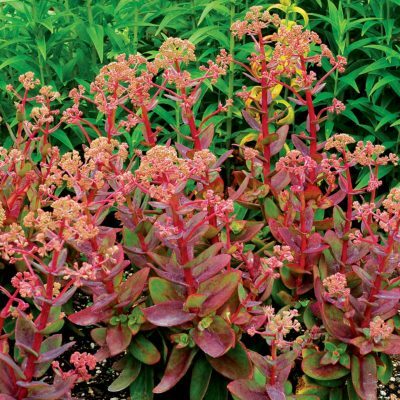 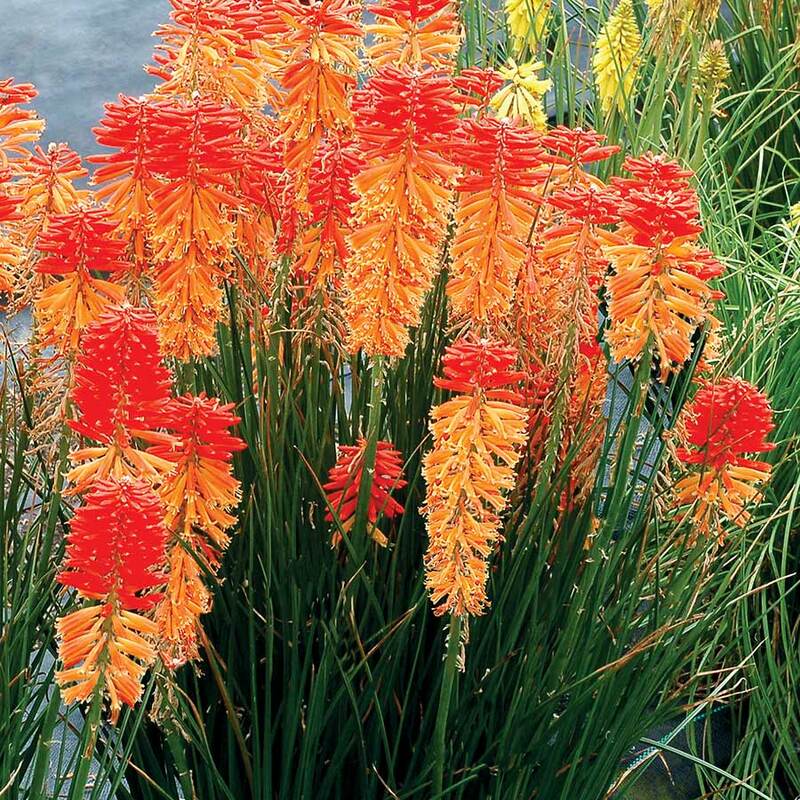 Use as a color spot, mass planting, or enjoy as a vertical accent. 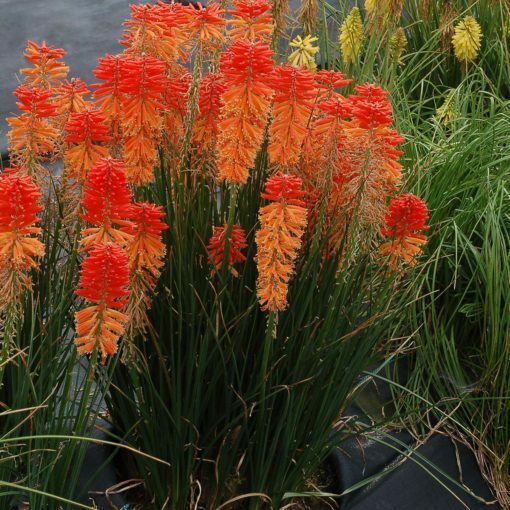 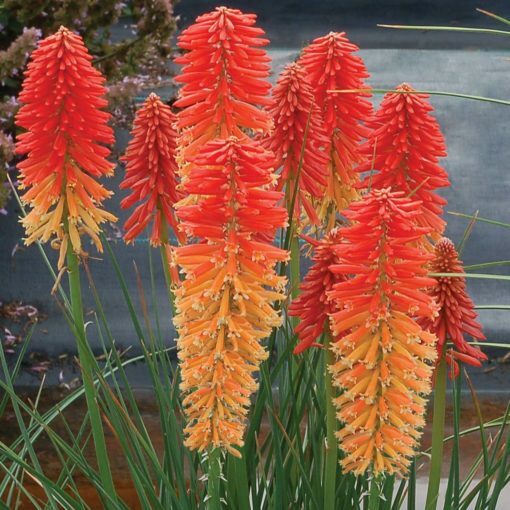 The POCO™ Series Kniphofia are day neutral plants and bloom as long as they have some heat and high light.